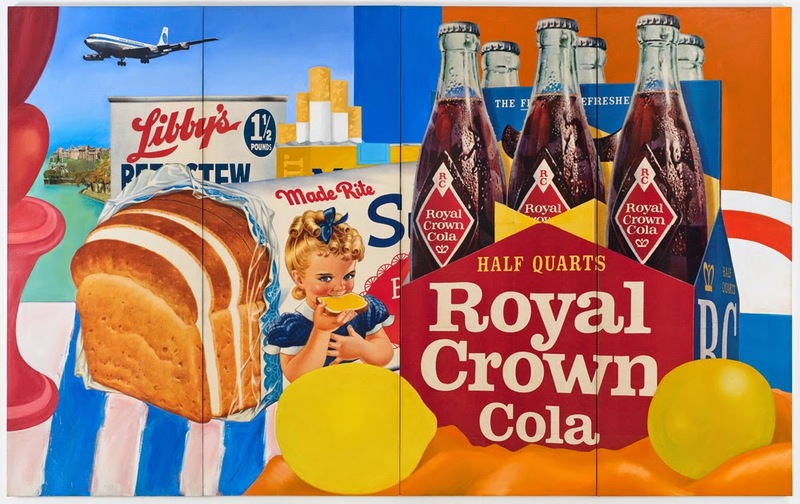 The Denver Art Museum will host a two-month exhibition of paintings by Pop Art pioneer Tom Wesselmann this summer. 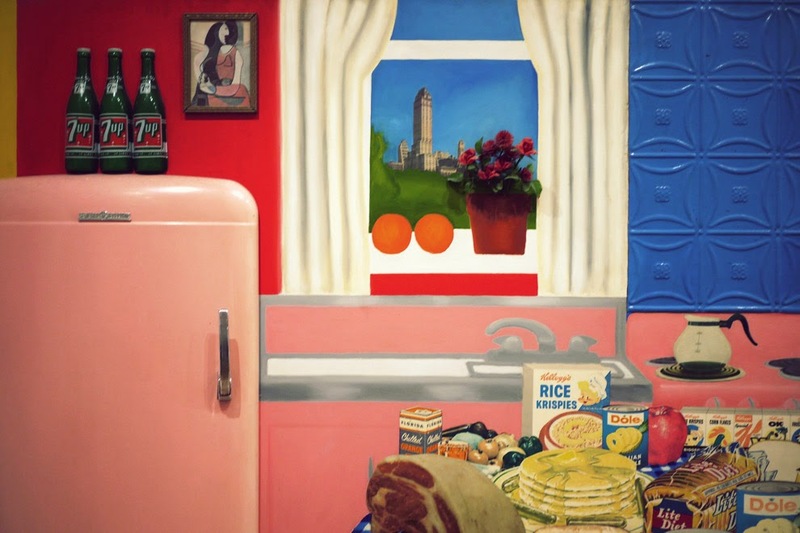 His abstract collages and iconic color-saturated still lifes are celebrated as the foundation of Pop Art in America. 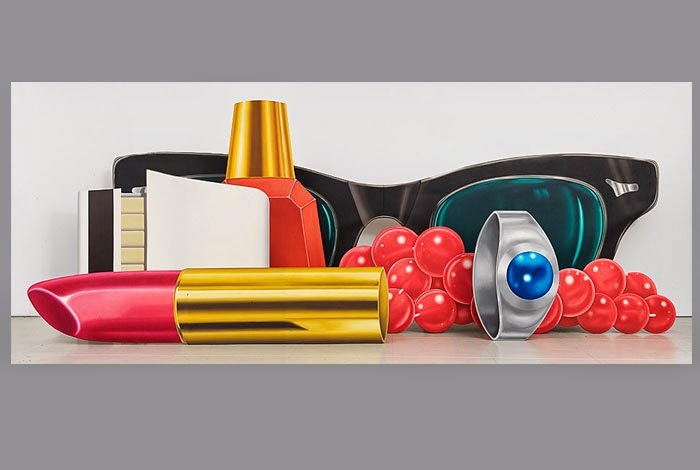 The exhibition of 100 pieces of artwork -- including drawings, maquettes and photographs -- runs July 13 - September 14.